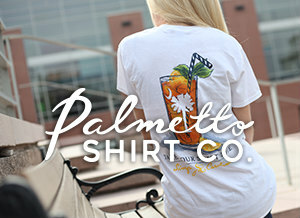 Do Simply Southern Shirts Shrink? 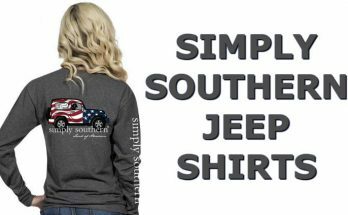 Do Simply Southern Shirts Shrink? 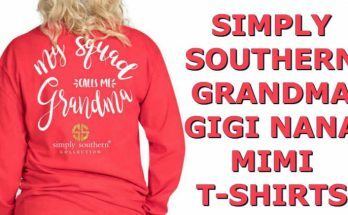 As a former retailer of southern t-shirts, this is the one question that I would get on a daily basis. The one problem with trying to answer this question is that in some instances the answer is yes and in another instance the answer would be no. 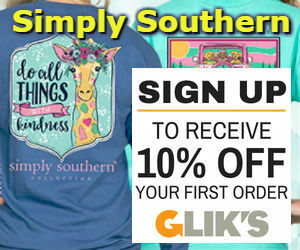 Click Here to view a Big Selection of Simply Southern T-Shirts, Caps, Bags, and many more items. 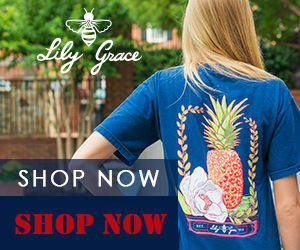 In this blog post I want to go over these instances and try to answer and give advice on ways to avoid shrinkage while washing and drying a Simply Southern Shirt. 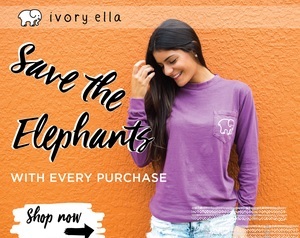 The advice given will work on any brand shirt that is made of 100% cotton. Listed below is different ways to wash and dry your t-shirts with some helpful suggestions. Washing In Hot Water And Drying On High Heat! If you wash and dry your t-shirt this way your shirt will shrink the most! The more heat you use the more shrinkage will take place. This setting on your washer and drying should not be used when washing a 100% cotton shirt. If you decide to still use these settings, I would suggest buying at least one or two sizes larger t-shirt to allow for shrinkage. Washing In Warm Water And Drying On Medium Heat! Washing and Drying your shirt this was is better but it will still shrink some. I would still suggest not to use this setting if you do not want any shrinkage. 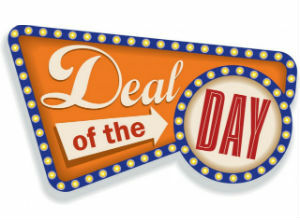 If you decide you go with this setting, be sure to buy your t-shirt a size larger. Washing In Cold Water And Drying On Low Heat! If you wash and dry your shirt this way it will shrink just a little. This way is a whole lot better. I would suggest this setting is ok but it is not the best way. Washing In Cold Water And Hang Drying! Washing and Drying your t-shirt this way should not cause much shrinkage. This is the best way to avoid shrinkage. Some people might say that my shirt has a pre-shrunk label. This is better but it still may shrink some. I have had customers say that they do shrink. My guess is that they are washing in hot water and drying on high heat. To be on the safe side wash your shirts in cold water. Here is tip that will help make the design on your tee last longer. Turn your shirt inside out when you wash and dry your tee. Be sure not to iron the design on your shirt. 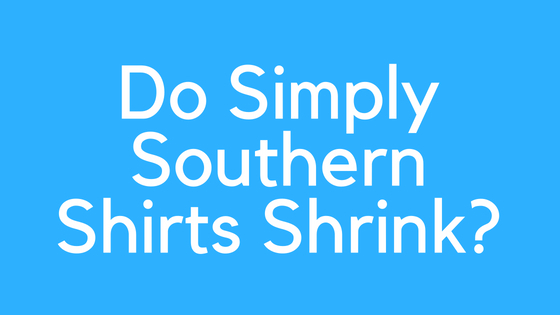 I hope these suggestions will help answer the question Do Simply Southern Shirts Shrink? Is There Anything I Can Do For The Shirts That Have Shrunk? While researching for this post, I came across a way to help stretch a t-shirt back to its original size. I personally have not tried this but from the YouTube video below it seems to work. It would be worth it to at least try this method.